We know that we depend on plants for the air we breathe. They breathe in carbon dioxide and breathe out oxygen; we breathe in oxygen and breathe out carbon dioxide. It’s a perfect symbiotic relationship. 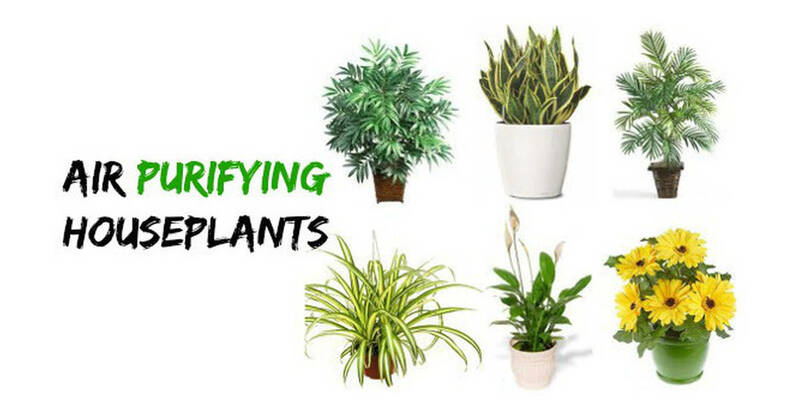 Plants do even more than that by filtering the toxins out of the air that they breathe in so they can emit cleaner oxygen for us. 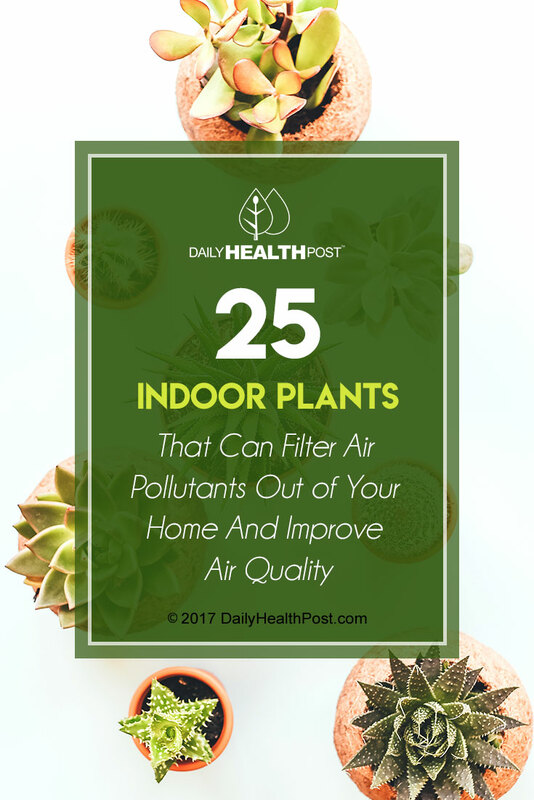 “Data on plant-mediated indoor air quality come from experiments conducted by the U.S. National Aeronautics and Space Administration (NASA). As NASA researchers explored the possibilities of long-term space habitation, it became evident that the air in a tightly sealed space capsule would quickly become contaminated with volatile organic compounds (VOCs) and other chemicals released by the materials used to manufacture the capsule interior. Authors add that in combination with activated carbon filters with fans, large volumes of air can be effectively cleaned.